This progressive disease can produce debilitating symptoms. While it's one of the most common valve disease problems, aortic stenosis is also one of the more serious. It's a slow-building but progressive disease that, left untreated, can lead to serious heart problems and eventually heart failure. 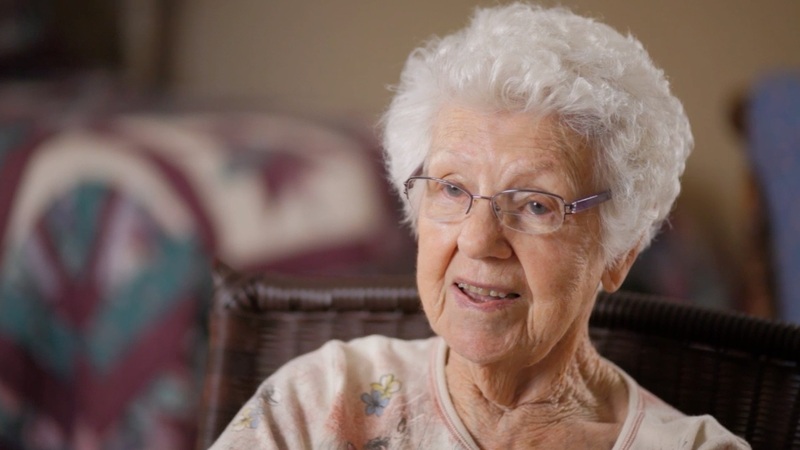 Share in the journey of aortic stenosis patient Ella Thomas below — the 93-year-old underwent a non-invasive transcatheter aortic valve replacement. To learn more, call 405-949-3011.